Two teams that suffered crushing blows in midweek face off in the Championship on Saturday. West Brom have lost their last two games, killing off any hopes of automatic promotion in the process. 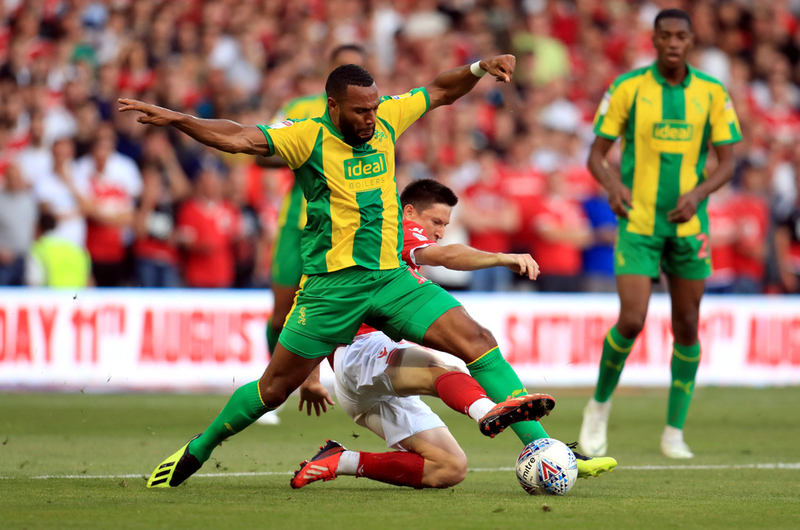 They host a Preston side that went into the recent international break in great form and within touching distance of the top six, but three successive defeats in the last fortnight have put an end to any hopes of the playoffs - it looks set to be a midtable finish for Alex Neil’s men, while the Baggies are almost certain to be in the playoffs. Two defeats over the past week, a 2-0 to Millwall followed by a 3-2 against Bristol City, have put things into sharp focus for West Brom. While caretaker manager James Shan won his first three games in charge, the performances were not warranting the results, and now they’re more reflective. He’s set to be in the dugout once again, but now the club have tailed off again and look certain to be competing in the playoffs next month, it’s likely a new manager will be brought in before the end of the season. With five games left to play, they’ve fallen nine points behind second-place Leeds, but they’re also nine points ahead of seventh-place Middlesbrough. Shan has reportedly told his team to stop taking risks at the back, but with Ahmed Hegazi remaining suspended after last weekend’s dismissal against Millwall, their defensive problems run much deeper. They’ve conceded 55 goals from 14 games, and were 3-0 down within 20 minutes at Bristol City on Tuesday, before they got back into the game, making it 3-2 in the end. Jay Rodriguez and Dwight Gayle have 38 goals between them and will continue to start up front, while key man Matt Phillips is sidelined and Jacob Murphy is a doubt. Preston were in absolutely stellar form for the first few months of 2019, making up for their poor start to the season by gradually moving up the table and catching ground on the top six. With an important, well-fought 1-0 win over Birmingham City taking their unbeaten run to 12 games, eight of which wins, they really looked like contenders before the recent international break. Three defeats in three games have put a definitive stop to that, though. There are a number of potential reasons for their drop in form. One is that the international break disrupted their momentum, another is simply that they’ve played very good teams (Sheffield United and Leeds and 3rd and 2nd respectively), while another is that when their games are so often low-scoring and decided in the fine margins, sooner or later they were going to come out on the wrong side of tight scorelines. Sheffield United, for example, beat them with a scrappy effort from a corner as a solitary mistake was pounced upon. Leeds struggled to fashion shots on goal before Ben Pearson was sent off on Tuesday night. He will be suspended, while Tom Barkhuizen is out for the season and experienced midfielder Paul Gallagher is a doubt.